Stirling Dynamics is pleased to announce its latest collaborative research project Aeroelastic CFD Manoeuvres Toolkit – a joint investigation with MSC Software (developers of NASTRAN) and end-user, BAE Systems – into the nonlinear aeroelastic effects that contribute to the loads experienced on aircraft. 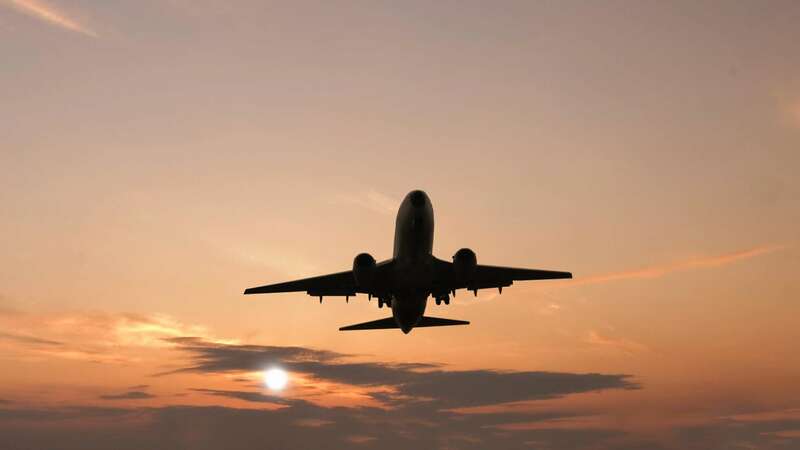 This 18-month National Aerospace Technology Programme (NATEP) research project aims to improve the accuracy and simplicity of loads modelling on flexing structures such as aircraft wings. The output of the project will be an advanced tool that takes nonlinear aerodynamic effects into account, which can result from shock movement or flow separation. This means uncertainties in the aircraft modelling process will be reduced, which results in better accuracy in the models produced, less conservative aircraft designs and lighter future aircraft. The key benefit of lighter aircraft being less fuel burn. NATEP is an Aerospace Growth Partnership initiative led by ADS, supporting companies in the aerospace supply chain to develop new technologies for current and future aircraft platforms. This NATEP project is being coordinated by the Farnborough Aerospace Consortium (FAC).